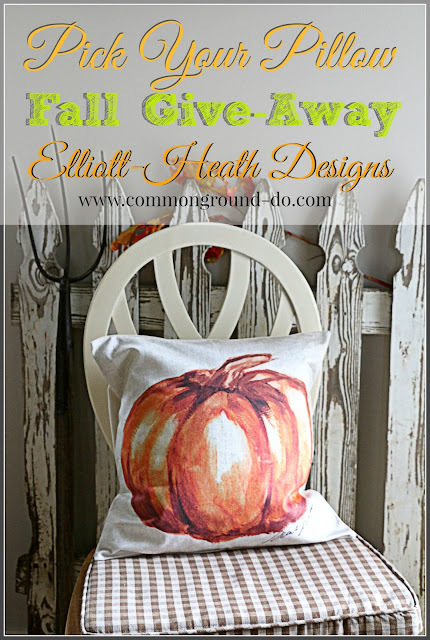 common ground : "Pick Your Pillow" Fall Give Away! 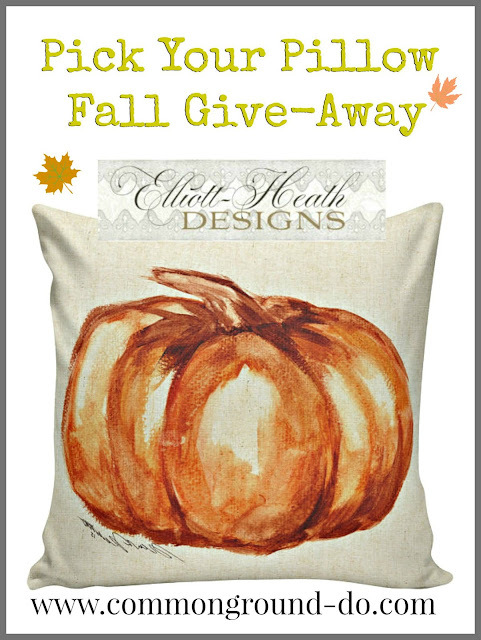 "Pick Your Pillow" Fall Give Away! Heather is one of my very special blog sponsors, and several times each year we like to give you all the opportunity to win one of her Elliott-Heath Designer Pillow Covers. This year she designed this one special for me! And I'm super excited to give you the chance to have one too. and then, something for every Holiday, Season, or Decor Theme. 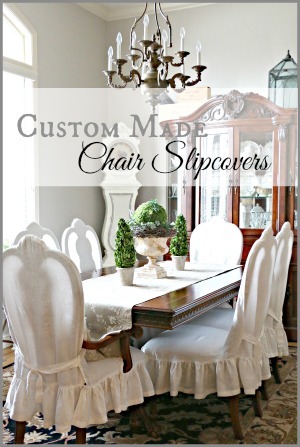 with your choice of backing in burlap, natural or black canvas. "Like" Elliott-Heath on Facebook. Then leave a separate comment letting me know. Post the Give Away image on your own Facebook page or blog about the Give Away. Or just let me know your favorite pillow by name in a comment here on this blog. Hey Debra! So many beautiful pillows that I had a hard time picking! I have pinned three pillows! 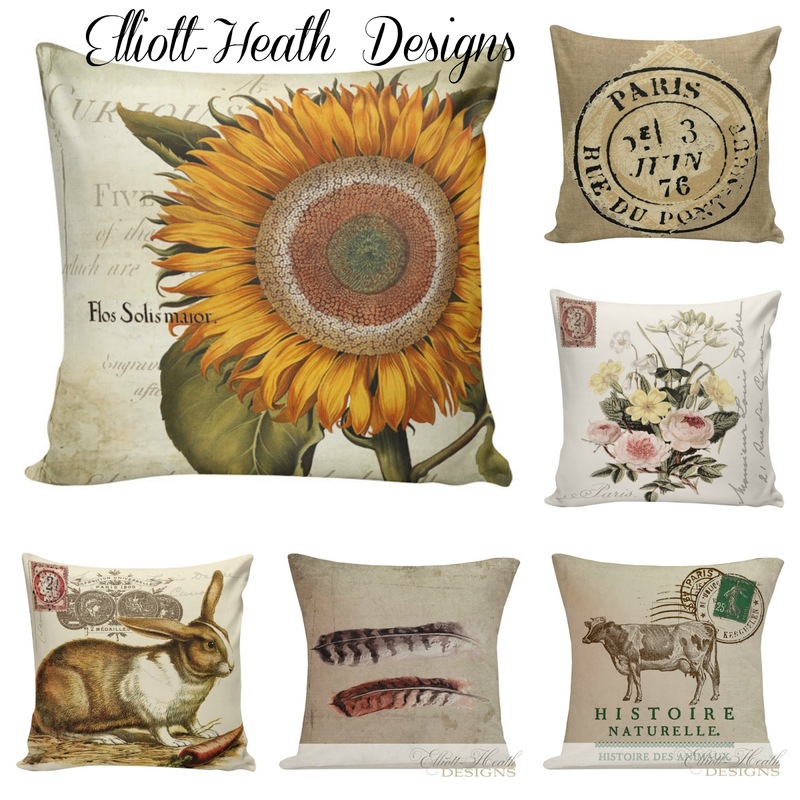 I liked the Facebook page and my favorite pillow is Throw Pillow Cover - Vintage French Spring Sunflower Pale Blue Antique Document Burlap & Cotton Home Decor AN-88 Elliott Heath Designs. Thanks for the great contest! I like the Card Seed Co. pumpkin. What a fun give-away. Liking on facebook and pinned three pillows. I have pillow love with three beautiful pillows. 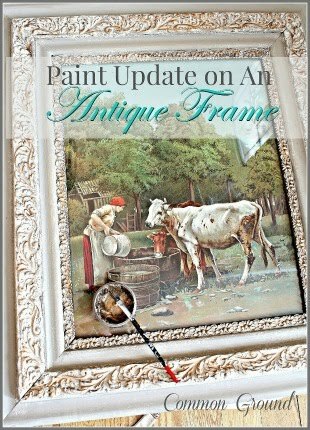 I pinned three to my pinterest board and would love to win one to display during the Fall Holidays. Thanks for the chance at your giveaway. Hi it's me again. I love this pillow...Throw Pillow Cover - Vintage French Botanical Spring Sunflower Antique Document Burlap & Cotton SP-17 Elliott Heath Desigs Home Decor Thanks for the wonderful giveawaay. I "Liked" Elliott Heath Designs on fb. 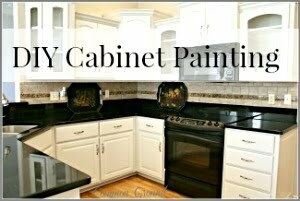 I pinned 3 designs to my Pinterest boards that I really like, but there are so many I like!! The pillows pinned are Sp-66 Fern, CH-165 Holiday Tree and HA-50 Acorn Oak Fall. I love these pillows. I have loved your giveaways of Elliott Heath Designs in the past. Would love a chance to win. Thank you. Favored three on etsy but could pick so many more. 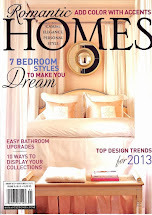 Liked Elliott Heath Designs on facebook. I really like the Fall Pillow Cover Apples Autumn Harvest Red Orchard Burlap Cotton Throw Pillow Cover HA-64! Thanks again for the chance. 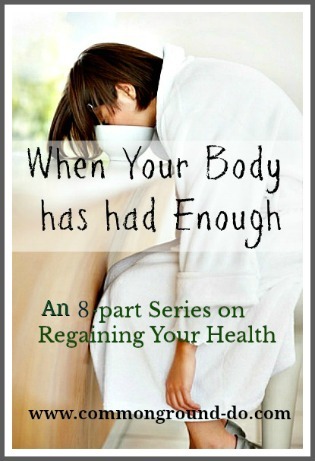 Shared this giveaway on my sidebar on my blog. I pinned 3. Any of the Halloween ones are my favorite! I adore your style! I have pinned three pillows. It's my first giveaway. So many beautiful prints on the pillows. I love the pumpkin that she made for you! Thank You so much! The Elliott-Health Design pillows are just beautiful. What a great accent to add to my living room. It certainly was easy to find three pillows to pin! These are just wonderful designs. Thank you for sharing. I have like and shared Elliott-Heath Designs on facebook. Would love to have one of these beautiful pillows. Already have liked them on Facebook!!! 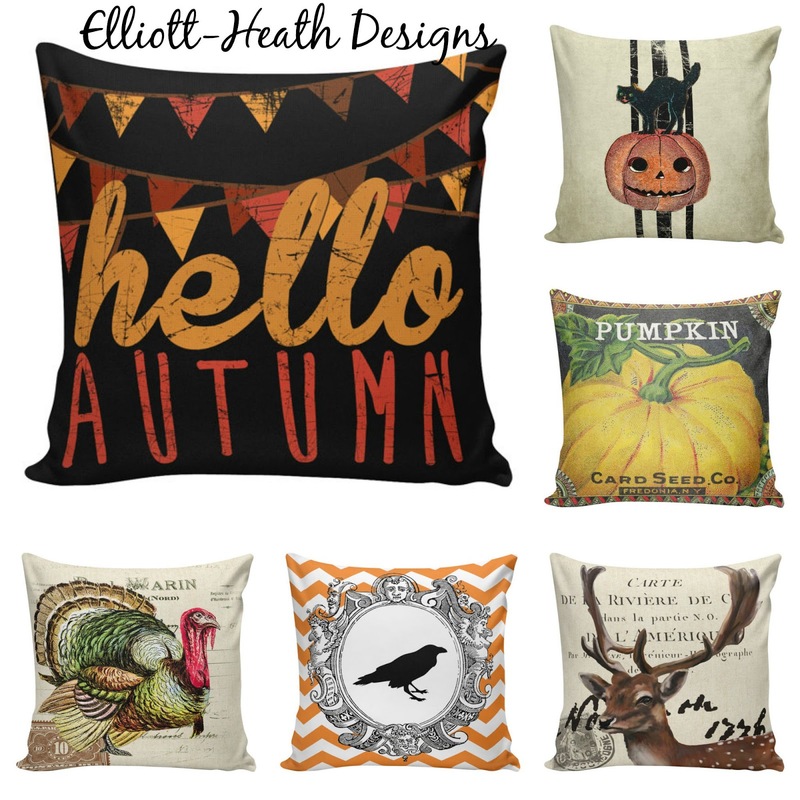 I really LOVE all the Elliott-Heath pillows, but would have to say my favorite is the Giant Sunflower and the Card Seed Co. Pumpkin botanicals. Fall is in the air, I can feel it! I just liked Elliott-Heath on FB also! Thank you for such a great giveaway! I pinned some of my favorite pillows, there were just so many beautiful ones! So hard to pick just one as they all are beautiful, love the different holiday ones. If I have to choose just one it would be the Christmas Pillow Vintage Bunnies French Style. Pinned my three favorite pillows! My favorite is the Scandinavian Christmas Sampler! Would love to win!!! Thanks, Debra, for this great giveaway!! My favorite one is Throw Pillow Cover - Vintage French Botanical Spring Sunflower Antique Document Burlap & Cotton SP-17. So pretty!! Love Elliott Heath pillows! I have pinned a little more than 3 tho, they are all too cute! I pinned my 3 favorite pillows... All of which were Christmas pillows, what can I say, I love Christmas! I had a hard time choosing a favorite, but I think the vintage Santa reindeer one is my favorite! My favorite would have to be the vintage Santa! What a wonderful giveaway! I liked them on facebook. I like the vintage French Thanksgiving Fall sugar pumpkin one. That was supposed to be pinned 3pillows! and (one of ) my favorite (s) is the Autumn Apples pillow. Thanks for sponsoring the give away! I love every single pillow cover in her shop but I pinned the bee, artichoke and sunflower one! Went to like her Facebook page and I already had! 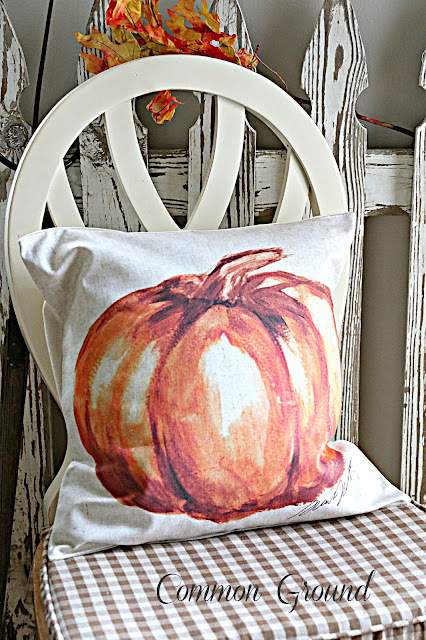 Oh my goodness what a wonderful shop, thank you for sharing...so hard to choose just three but I like The Fall French Farmhouse, Pumpkin Throw Pillow, and the Cushion Thanksgiving Vintage. Wow they have so many choices it was hard to pin just three so I pinned a few more lol! Thanks for the chance. 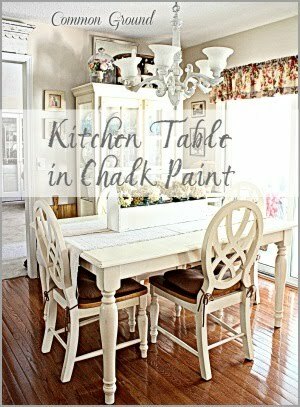 I love the beautiful gray and white birds on the branch and would love to win that for my bedroom. Gorgeous. I went to their facebook page and liked them and left a comment. 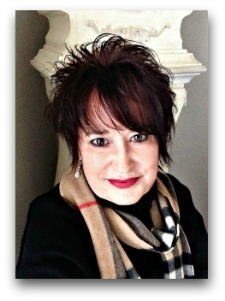 Thanks for the chance to win one of these gorgeous pillows Debra. Have a wonderful week. I would love any of them I adore the Giraffe pillow cover! I liked her shop as a Favorite!! I shared on facebook too! Thanks! I pinned three of the pillows - so many to choose from! Thanks, Debra! I have pinned three pillows on Pinterest and my favorite is the orange pumpkin pillow cover. 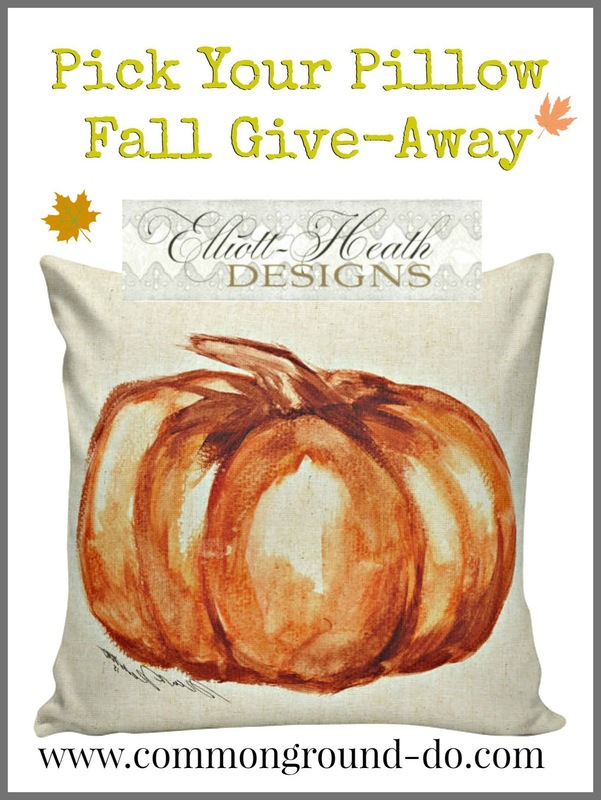 I would pick the orange pumpkin pillow cover if I'm the lucky winner. Ah, now I know where you get some of those gorgeous pillows in your amazing vignettes! I absolutely love the vintage turkey post pillow and the butterfly botanical post pillow. It would be hard to choose one with all of the beautiful designs! I just liked the facebook page of the Elliott-Heath pillows, thanks for the chance at winning a beautiful pillow for my bed. I pinned several pillow and favorited her shop. I already followed on Facebook so I liked a few of the posts and shared the page over to my FB page. I love both the sheep and the bees. I love the Thanksgiving vintage, what a beautiful turkey! Love the sunflower pillow. It makes me smile. Stunning! She is very talented! I love the pumpkin! The sunflower and the rabbit! I love the turkey one too! Oh well that's four! Ha! Pick me please!!!!!! I agree, it is so hard to pick my favorite pillow cover, but I absolutely love the French Farmhouse Style Burlap Cotton Throw Pillow with Chicken Hen. 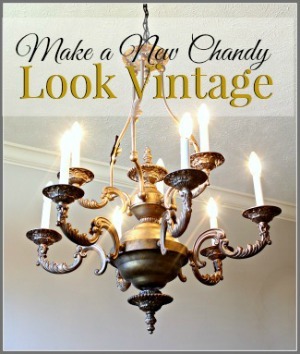 It's just so pretty and timeless, I love it! Oh my gosh! I love the bunnies and the Santa's. My granddaughter would love the horse. It would take me some times to pick just one. Thank you for the chance to win. So many beautiful pillows! My pick is the Pumpkin HA-182 as shown in your post. I also liked the shop on Facebook. Thanks for the chance to win! done and done. I made that Etsy shop one of my favorites also! Debra, I pinned three to my Pillow Talk board - the harvest pumpkin like yours (love the simplicity and that it works all fall), the spring bunny for the same reason, and the royal bee because I adore bee things. Thanks for the opportunity! All the designs are charming. Beautiful! I love the Home Decor Pillow Cushion Vintage American Flag Stars Burlap Cotton Throw Pillow Cover FL-03! They are all great! My favorite is the Vintage Holiday Pinecones. Seriously? I am to choose only three? I love them all and would love to have any of them in my home. Your pillows are unique and beautiful. I forgot to mention my favorite pillow (ok, one of favorites), Vintage French Summer Sunflower Antique Document Burlap & Cotton Home Decor BE-09 Elliott Heath Designs. Liked on Facebook. Impossible to pick a favorite but loved the Burlap Pumpkin and Halloween Dictionary Print! Beautiful pillows. I pinned more than three! I also ordered one of the Christmas Ornament Family Tree pillows for my daughter's family for a Christmas gift! Liked on Facebook. My favorite pillow is the Christmas Wonderland pillow. These are wonderful! So difficult to choose! But I LOVE the large pumpkin. Just says "fall". I like the pumpkin pillow the best, but they are all pretty.